Your New Year’s resolutions aren’t limited to just being about you personally. In fact some of your personal resolutions may also be better realized if you also set some goals for your home. In the sprit of beginning anew as 2018 begins, we have consulted with a few of our resident experts to compile this list of resolutions that may help you make your home more inviting, clean and organized. One of the easiest and least expensive way to help you feel better about the appearance of your home is to streamline the stuff. Getting rid of old clothes, stacked up mail, and broken or never used small kitchen appliances. It’s as easy as creating three categories: put away, throw away and give away. Now is a great time to open all of your cabinets, closets and drawers to purge. If you don’t wear it, use it or love it, maybe it’s time to donate the item to charity. 2. 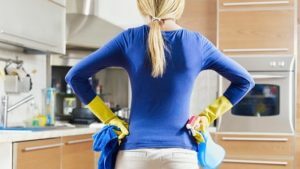 Create a cleaning plan. When you’re working and/or have kids, it doesn’t take much for the housecleaning to get away from you. here are a few tips to get your whole house clean each week – tackle a little every day! Every Day: No matter what, dishes go in the dishwasher every night. 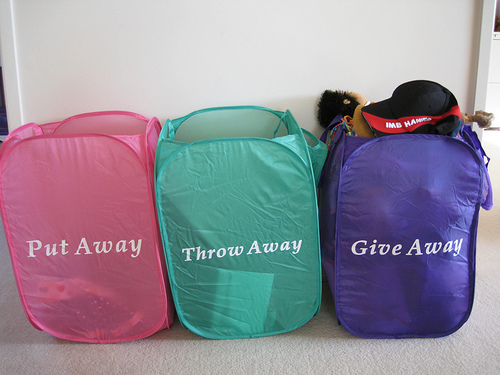 Dirty clothes go in the clothes hamper and any clean clothes are put away. Bring everything back to its assigned place at night before you turn in. Weekly: Keep all of your cleaning items in an easy-to-access carryall that you can take with you from room to room.Focus on one type of cleaning at a time. Wiping down cabinets and counters, then moving on to windows, mirrors and appliances. Last would be sweeping, vacuuming and mopping floors. You can also work around the room clockwise, cleaning from high (ceiling fans) to low (floors). You may also want to focus certain rooms each day. Do the kitchen one day, bathrooms and the laundry room another, and then bedrooms, including changing sheets on another day. 3. Pretend you are having a party. Why not get your home ready for entertaining – even if you aren’t expecting company. By rearranging furniture, buying a new accent rug or adding a plant or two to a room, can really do wonders for your living spaces. Not only are plants a great way to decorate on a budget, they also help clean the air and add a new energy to a room. 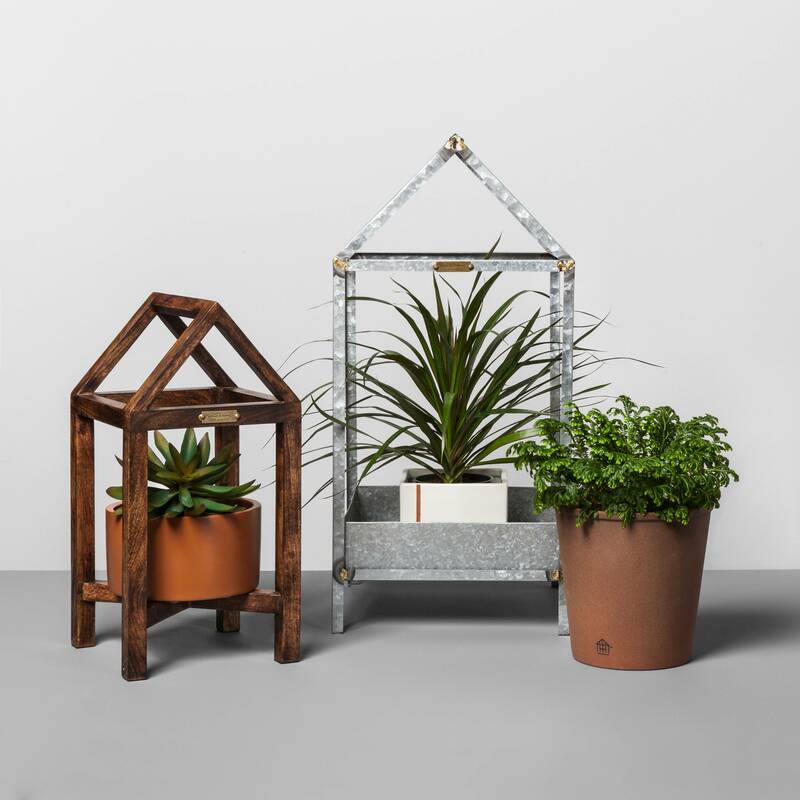 Get a great plant stand to bring an updated look to your decor. Target has a wide variety of plant stands online ranging from $10 – $200 – something for every budget. Why not enjoy your beautiful home and be ready for company to pop in at any time!